The LincsLUG is a virtual, online, organisation connecting Linux users together! Connect all Linux users across the whole of Lincolnshire. The group promotes the use of Linux, helps each other with problems and is a social place to chat and make new friends. Along with the excellent local Linux User Groups in Lincolnshire this group caters for everyone, by using online tools, including those in the more remote areas of England’s second largest county. 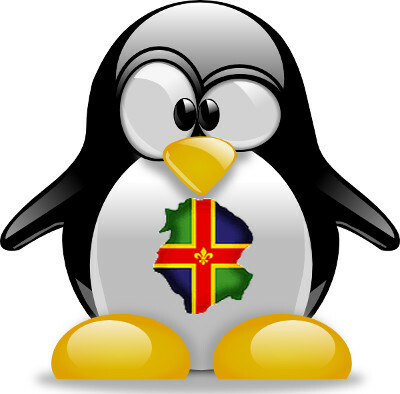 The Lincs LUG is here to cover the whole of Lincolnshire to ensure Linux users county-wide can stay connected and supported. As a group we keep up to date with the latest news and events that affect users and keep the county up to date with the latest happenings. These articles can be found on the blog. We also provide a forum for users to ask questions and talk about their favourite Operating System. A chat room is also available for live chat and for holding meetings when required. Along with our hosting provider, Maia Internet Services we also provide a free WordPress blog for Linux users and Groups that need one. Live in Lincolnshire? Use Linux? Thinking of using Linux? Click the ‘register’ link on the right and join in!